We can host events from 30 to 150 people for Birthday Parties, Graduations, Retirement Parties, Showers, Rehearsal Dinners, Life Celebrations, and Wedding Receptions. Our facility offers flexibility, beauty and ease for your special event. 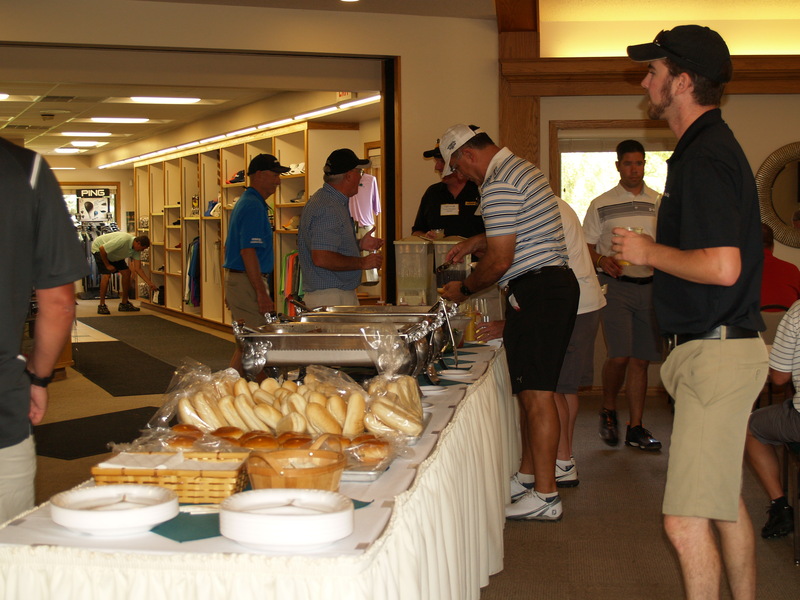 From hosting a golf outing to a formal, sit down dinner, we can help you with all your needs. 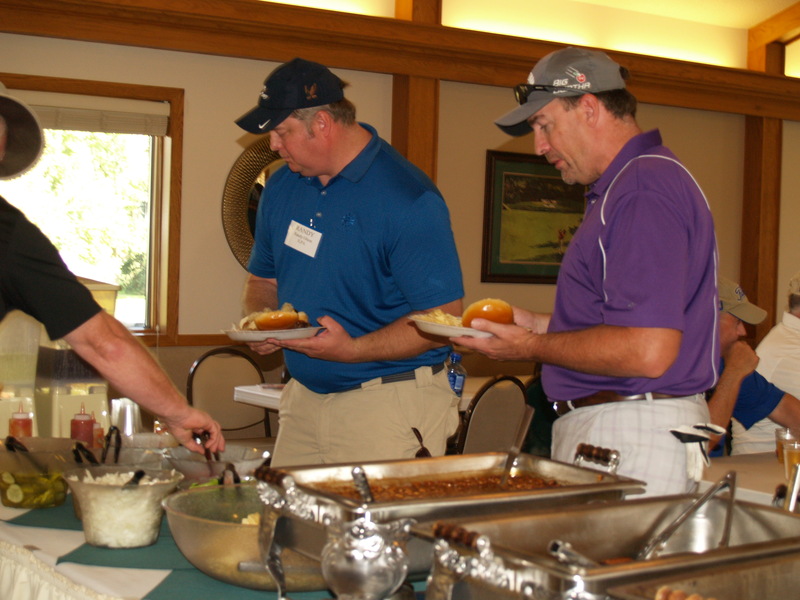 We offer delicious entrees, appetizers, hor d’oeuvres, and even box lunches for food options. **Please fill out the form below for more information on receptions and parties.